Amplifies up to 20 dB signal gain. Non-scuff base with built in LED power indicator. 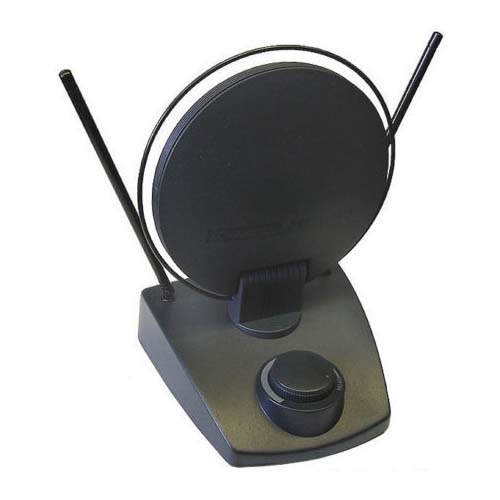 This antenna will receive and distribute HDTV signals. This antenna is a bulk packaged item.